Could The Buckingham Palace Be Expecting Twins Come April? HomeCould The Buckingham Palace Be Expecting Twins Come April? The wait for the newest born British royal is almost over. Come late April, Prince Harry and his wife, Meghan Markle, will welcome their much anticipated first born child into the world. 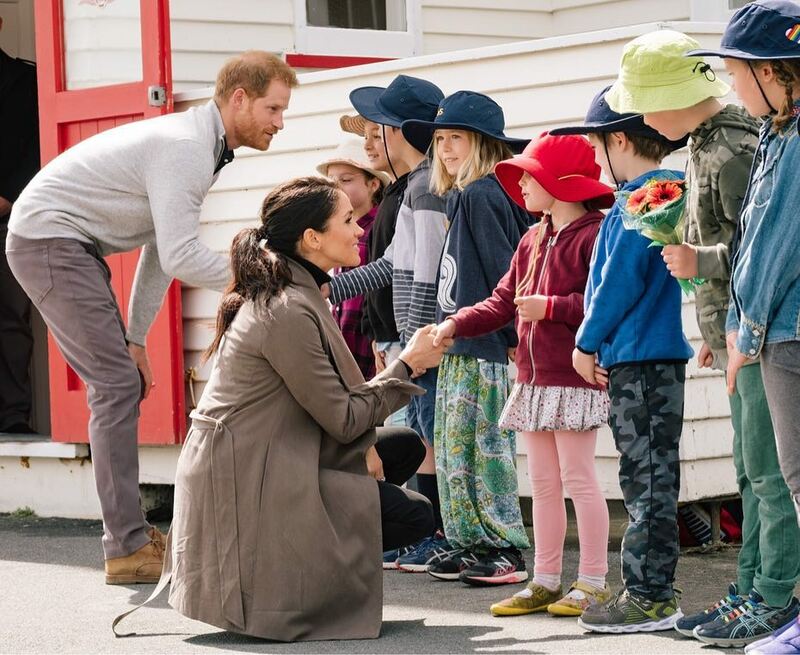 This child will be seventh in line for the throne, following Prince Charles, Prince William, Prince George, Princess Charlotte, Prince Louis, and Prince Harry himself. 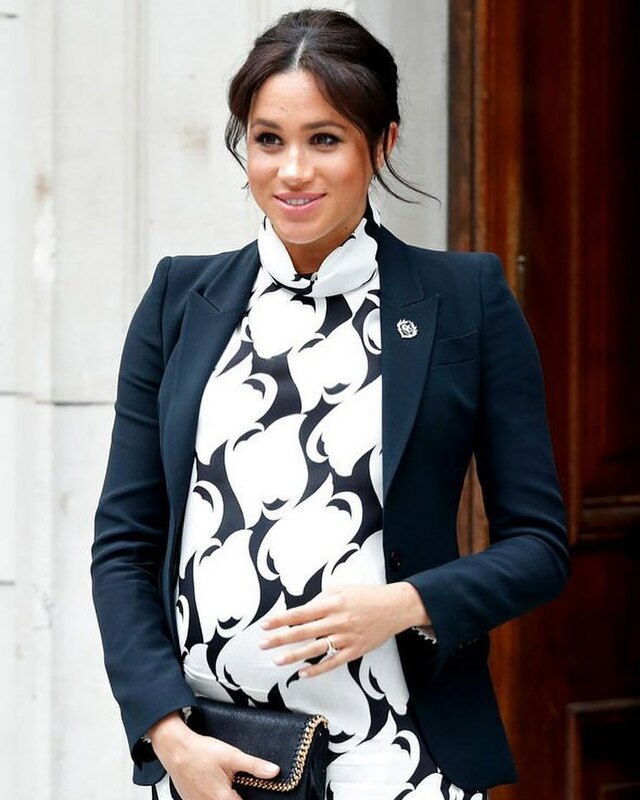 Although thus far, most speculations have been about the gender of the baby; recently, rumors began swirling around that the Duchess may, in fact, be delivering twins. These rumors boast of veracity, as the former actress possesses a trait or two which make multiple births more likely. 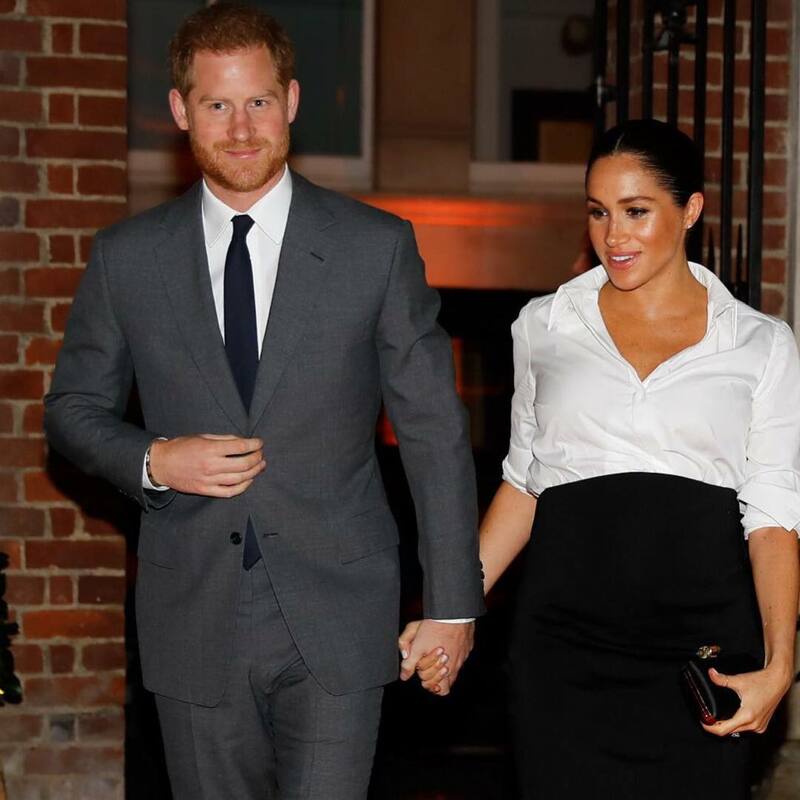 While they might not be enough to conclude that the Duchess of Sussex is expecting twins, here is everything we know. The older a woman is at the time of pregnancy, the more likely she is to yield twins. A study carried out at Vrije University Medical Center, Netherlands, showed that women aged 35 and over have the highest percentage of twin births. This is closely trailed by women in their early to mid-thirties. 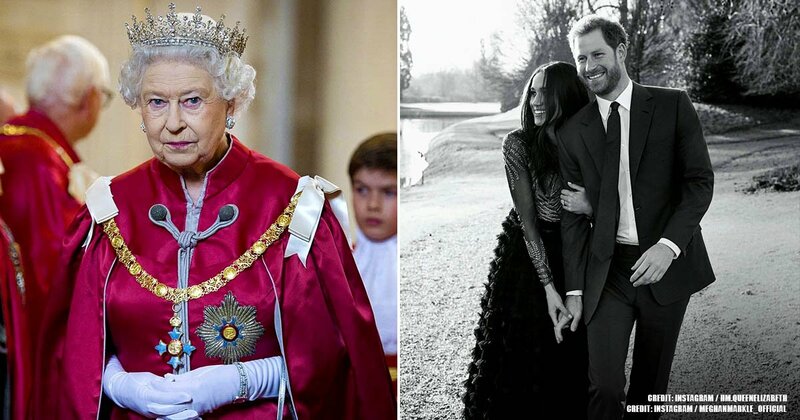 Having turned 37 in August of last year, the British royal is well within the age group that is most likely to have twins. The Vrije University Medical Center attributed these results to the fact that older women have higher levels of a particular hormone called FSH (follicle-stimulating hormone). This prompts a higher likelihood of having fraternal twins, as well as a hormonal shift, which causes older women to prepare more than one egg per menstrual cycle. Multiples make up only about 3 in 100 births, says John Hopkins Medicine, but the multiple birthrates are rising. According to Pew Research, Caucasians and African Americans are the two ethnic groups with the highest chances of multiple births, at 3.8% for the former and 4.1% for the latter. 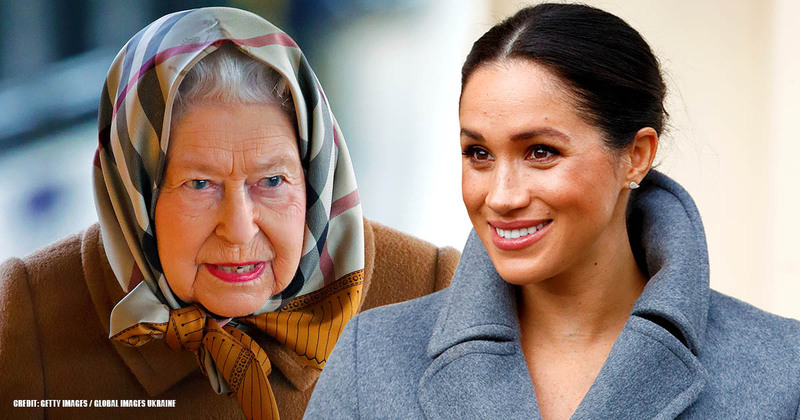 Meghan Markle’s mixed African American-Caucasian ethnicity brings her out on top when considering race as a factor. In comparison, her chances are shown to be significantly higher than a person of Asian ethnicity (3.2%), or Hispanic ethnicity (2.5%). Dr. Gary Steinman, an obstetrician at Long Island Jewish Medical Center, carried out a research study where he compared the heights of 125 women who had twin births and 24 who had triplets to the heights of average U.S. women. The study showed that those who birthed two or more children were typically an inch or two taller. 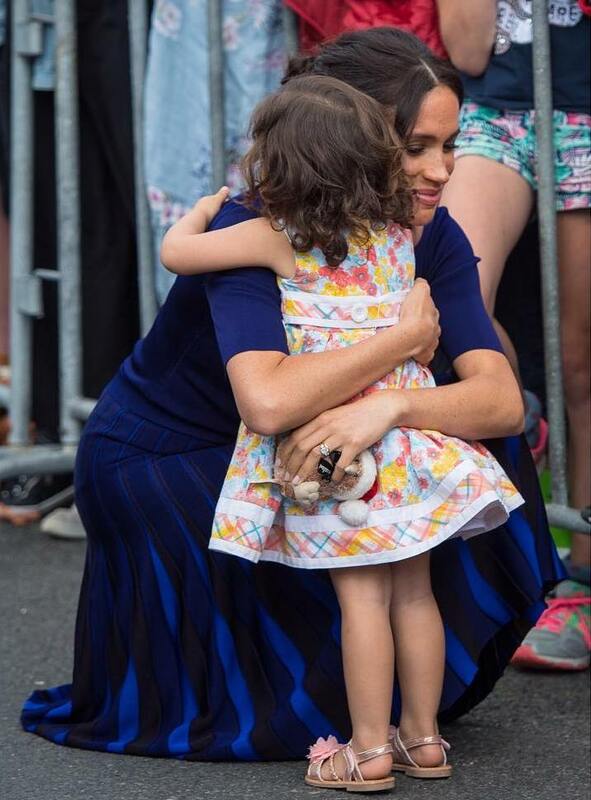 At 5’7’’, Meghan Markle, therefore, has a higher chance of conceiving twins than the women of average height (5’3”-5’4” in her birthplace). This is because taller women have more of an insulin-like growth factor (IGF) which has been linked to a high rate of twin births. IGF is a protein released by the liver in response to growth hormones. By increasing the sensitivity of the ovaries to follicle stimulating hormones, it also increases ovulation. While these facts, put together, seem only to solidify the rumors, it isn’t as simple as that, since different people yield different results. Also, there are quite a few countering factors which suggest the Duchess might, after all, be having just a single baby. The chances of a twin pregnancy occurring are improved by previous pregnancies. Although it happens, it is typically not seen for first births to be multiple. This fact makes the odds of Meghan, who is only now pregnant for the first time, delivering twins in April quite slim. Except her family has a history of twins, which would then mean that her chances would be increased. Usually, having any sort of assisted reproduction, especially the kind where ovulation is being stimulated, increases the chances of multiple pregnancies. 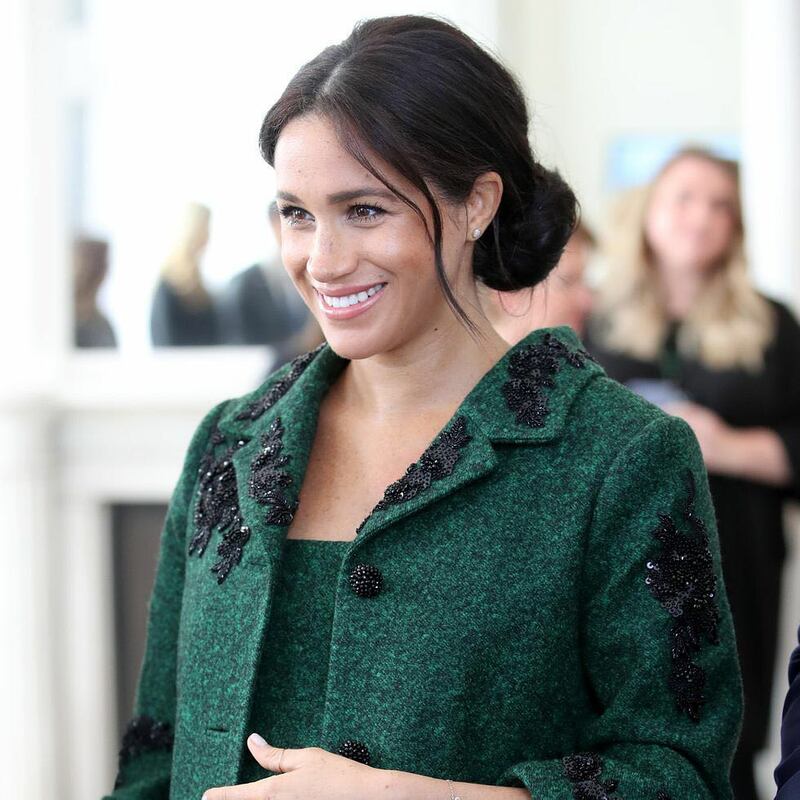 However, as there have been no reports of the Duchess going through any kind of assisted reproduction treatment, it is safe to assume that her pregnancy was done naturally. Which in this case, excludes her from the small percentage of first-time mothers who conceive twins. WebMD explains that America’s obesity trend could partly explain why twins have become much more common. Women with pre-pregnancy BMI higher than 30 are significantly more likely to have fraternal twins than women with lower BMIs. 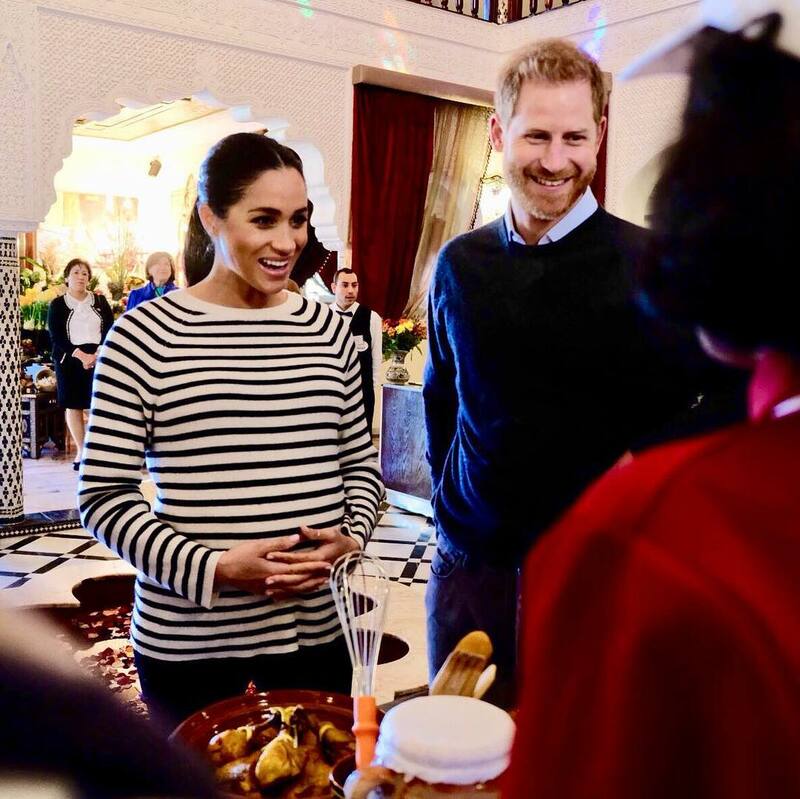 The Duchess of Sussex is known to have a healthy body-mass-index and thus is less likely to be carrying twins. While the twin theory may be fun to believe and to pursue, let's remember that nothing has been confirmed. 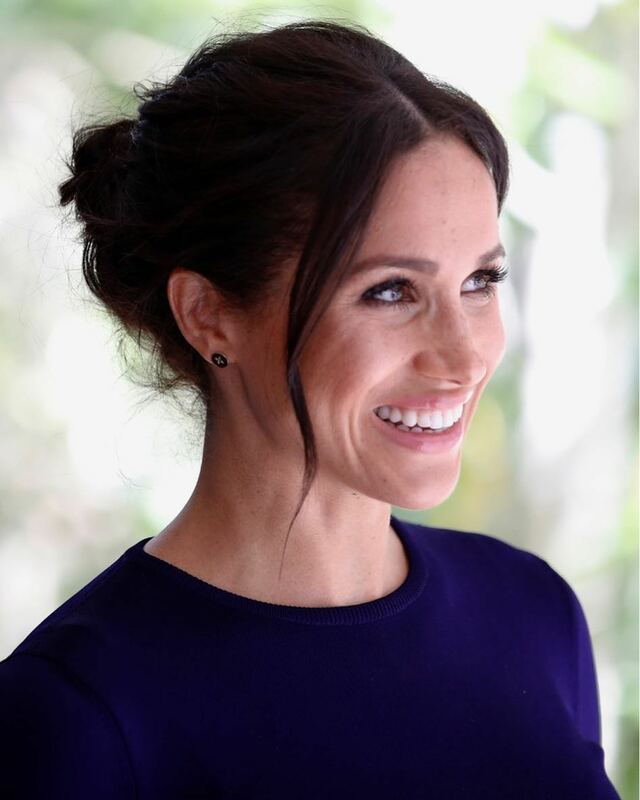 Although Meghan Markle has a few scientific studies which give her a slight advantage, nothing is certain until the baby is born. Nevertheless, if she does have twins, we sure the world will enjoy being blessed with two Royal Babies at once. If she doesn’t, there will be a celebration just as grand. 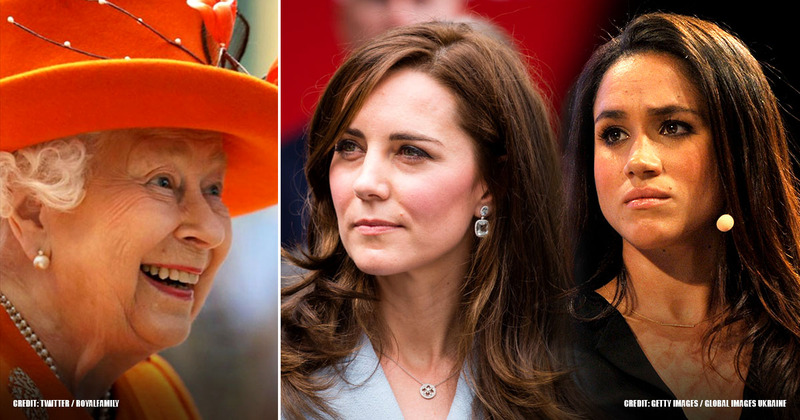 Given that the last set of twins in the British Royal Family were born to King James I of Scotland in 1430, Meghan might well be on her way to setting another record. Nevertheless, we all are just glad to welcome a new royal baby in April - twins or not. 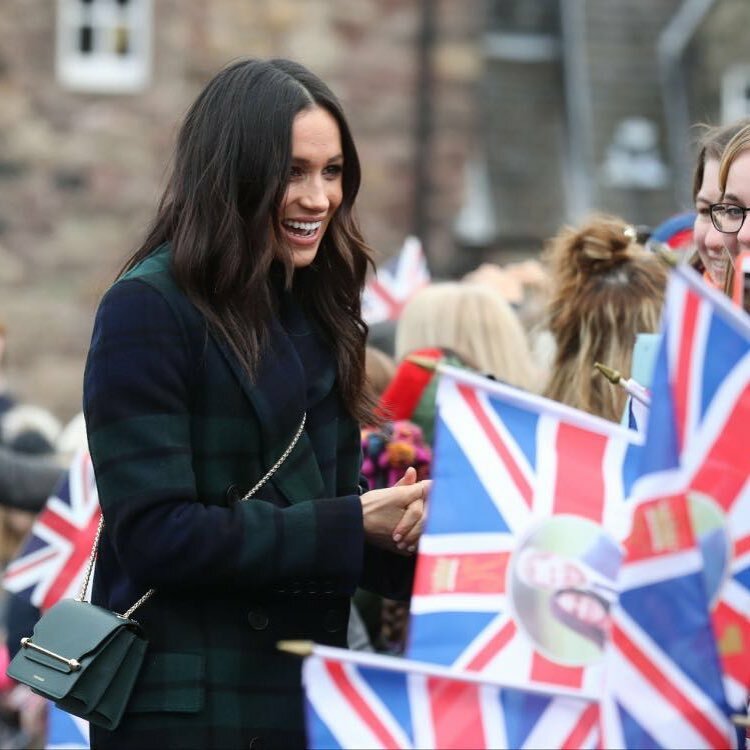 If you are a Meghan Markle lover, share this article with your friends to let them know about the royal baby prediction.